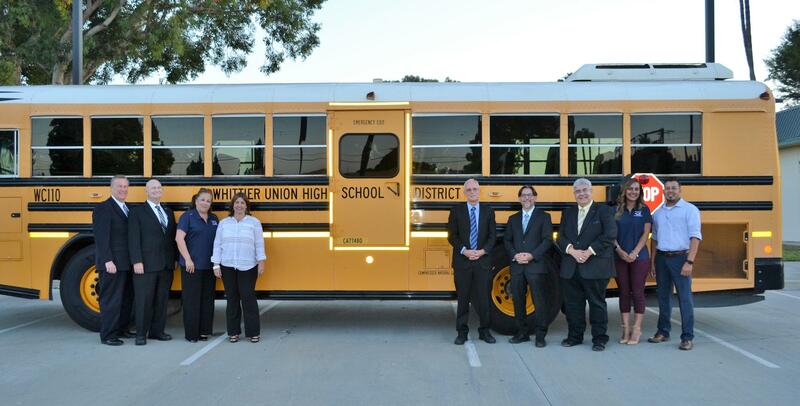 Welcome to Whittier Union High School District Transportation Department. We provide regular and special education transportation services to the students of WUHSD and neighboring communities. 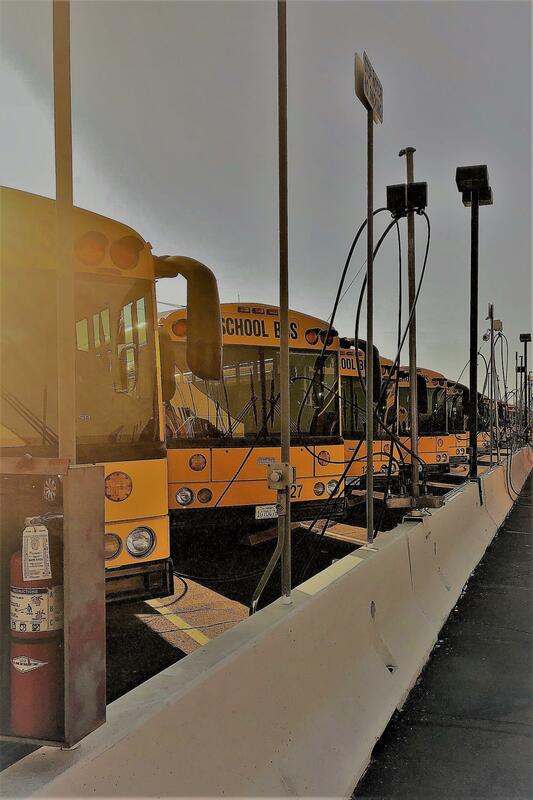 The Transportation Department through its support to educational programs, provides safe, efficient, quality transportation to ALL students while utilizing a state-of-the-art routing system and promoting an environment which enhances the learning abilities of each student.